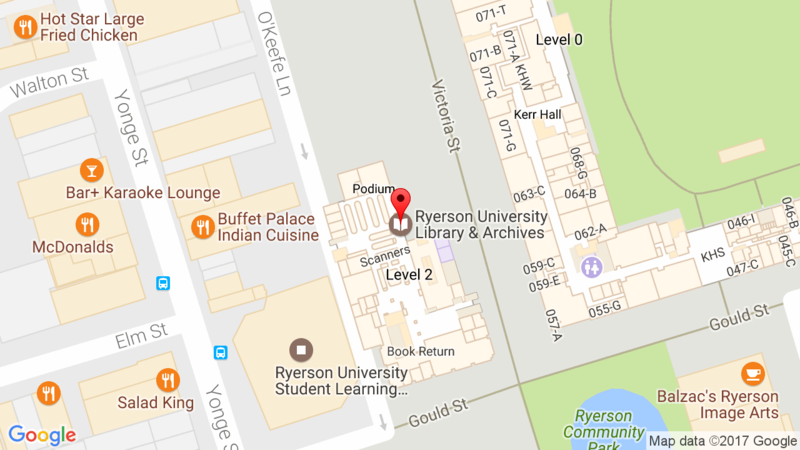 Ryerson University Library & Archives » News » News » Welcome back! The Winter term has officially begun, and welcome back to your Library! You can view Library hours for the term on our website. For research help, remember you can visit us in person, chat online, attend a workshop or book an appointment. This entry was posted in News and tagged new term by Cecile. Bookmark the permalink.